Maintain BUY, SGD3.97 Target Price offers 13% upside and 4.4% FY19F dividend yield. We expect ST Engineering – scheduled to announce its 3Q18 results – on 14 Nov, to report PATMI of SGD140m (+13% y-o-y). This growth will largely be aided by the improvement in profits from Aerospace and Land Systems. We still expect the company to see a gradual revival in earnings growth, aided by increased MRO activity, P2F conversions, likely contributions from its recently-acquired MRAS, delivery of smart city-related contracts in and outside Singapore, and defence-related contracts. Its orderbook, now at a peak of SGD13.4bn, offers revenue visibility of two years. We believe the market has not yet fully priced in the potential earnings growth from the MRAS acquisition. 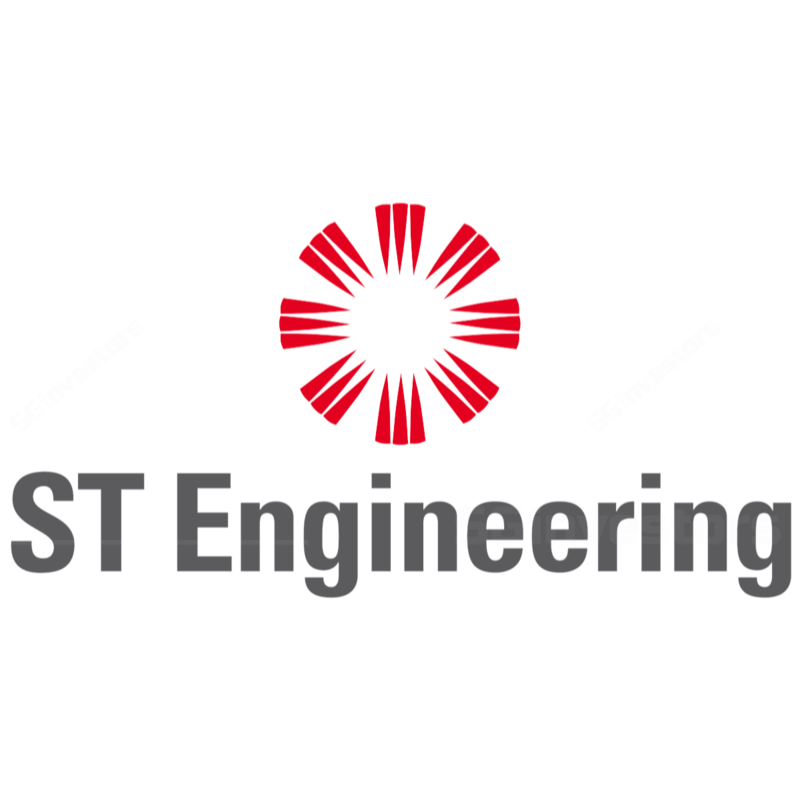 ST Engineering is one of our Singapore Top Picks. We expect ST Engineering to report PATMI of SGD140m (+13% y-o-y), largely aided by the improvement in profits from Aerospace and Land Systems. Y-o-y growth in Aerospace should be driven by the component engine repair & overhaul business, which should see a gradual increase in engine shop visits. However, the Aerospace PATMI is expected to decline q-o-q amidst the absence of a SGD9m one-off gain on disposal of Airbus Helicopter that was booked in 2Q18. We expect profit to improve for Land Systems, due to a low base. Meanwhile, Marine should see q-o-q improvement in profit – aided by ongoing improvements in its ship repair business – but profit is estimated to be lower from 3Q17, a quarter when all business segments had reported positive PBT. We note that our forecasted PATMI excludes estimates for the “Others” segment and “Eliminations”. Potential for earnings upgrade as Middle River Aircraft Systems (MRAS) is yet to be factored into our estimates. In September, ST Engineering announced the acquisition of MRAS, an OEM manufacturer of aircraft nacelles. The acquisition base price was USD888m (net purchase consideration of USD888m). A nacelle is an exterior casing for engines. MRAS is the single-source nacelle provider for the LEAP 8A engine, which is used on the Airbus A888neo. ST Engineering will fund the acquisition via a mix of debt and equity. We have not imputed the contribution from MRAS, as the acquisition is subject to regulatory approval and is expected to be completed by 8Q88. The MRAS acquisition, valued at 88x EV/EBITDA, could lift our 8888F-8888F earnings by 8-8%. This should boost our blended Target Price above SGD8.88. We believe that successful completion of the deal will be a potential key catalyst for the stock. Stay invested, as ST Engineering is set to see earnings growth. Without the contribution from MRAS, we expect ST Engineering to deliver a strong 88% profit growth in FY88. ST Engineering share price has outperformed the STI Index by 88% YTD and is up 8.8% since the announcement of the MRAS acquisition. The stock also offers a FY88F dividend yield of 8.8%. ST Engineering has a strong balance sheet and offers an ROE of over 88%. It is trading at 88x 8888F P/E, below its 8-year forward P/E mean of 88x.